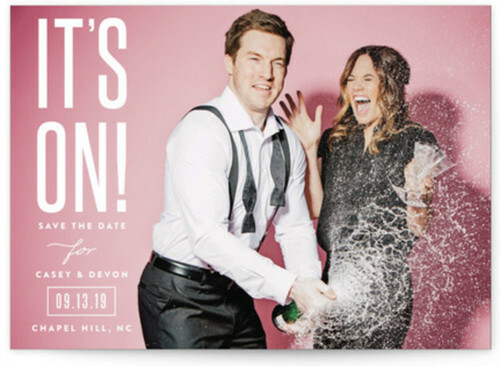 Nowadays, you can already invite someone to your wedding through an electronic invitation but nothing beats receiving an invitation in your mailbox. It is the formal and traditional way of inviting someone to join you on your big day. The trickiest type of invitation is the formal invites, you need to be careful with the wordings and the details, you should remember not write freely. 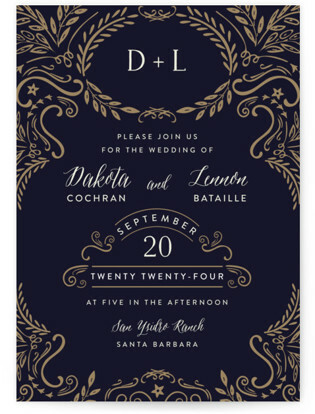 Moving on, if you already know what to write on your invitation then you can now proceed with the design. 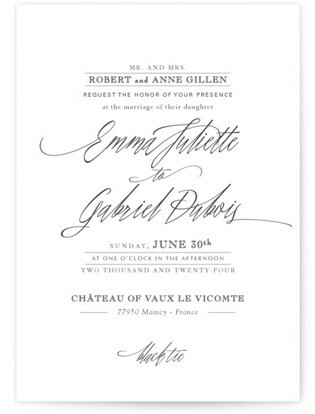 Formal invites are timeless, that is the beauty of it. 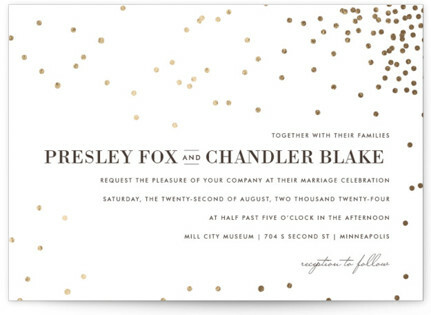 You don't have to worry if your invitation is cool enough or if it is on trend. 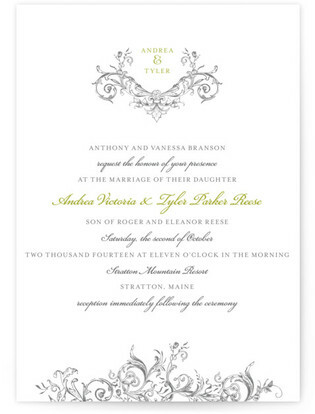 So, here are our favorite formal wedding invitations. What's not to love with the simple details? 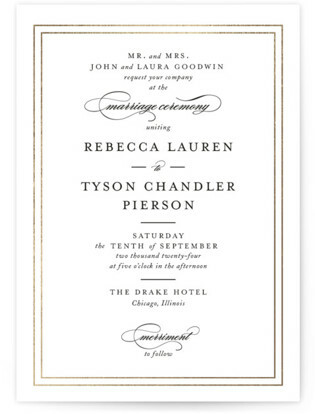 The gold borderline made this invitation more classic. 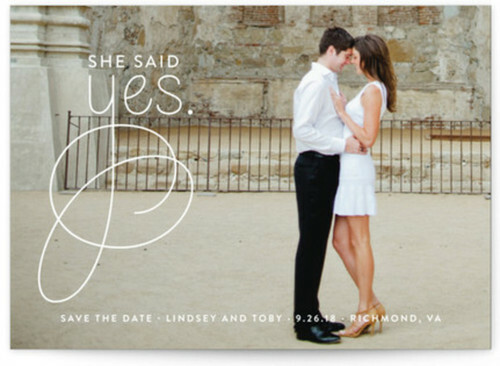 One of the best places to use your initials is in your wedding invitation, second is the dance floor. Planning a formal beach wedding? 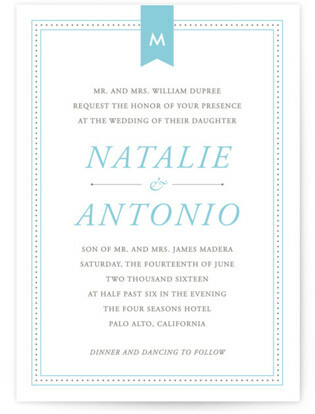 This invitation with a touch of ocean blue color is just perfect! 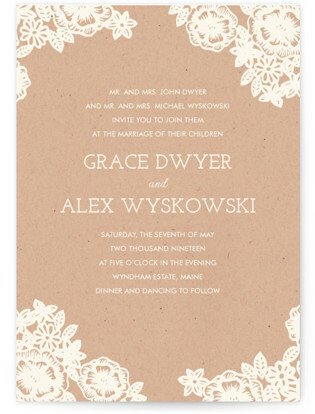 Seal this invitation with a laser-cut lace bands and you are good to go! Sometimes a stylish font is all you need! 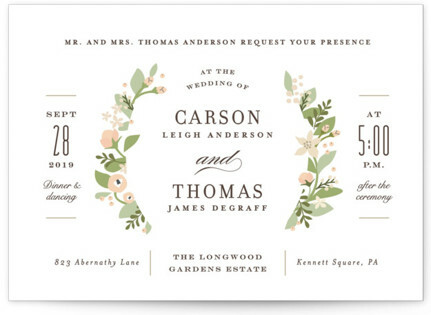 The floral details of this invitation made it more adorable without losing its formal vibe. 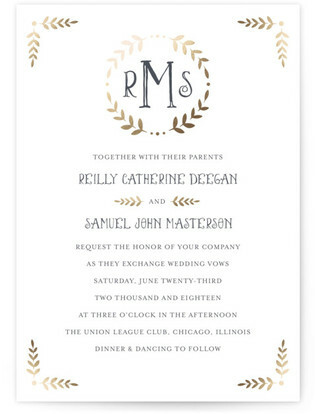 Opting for a Great Gatsby themed wedding? Here's the perfect invitation for you! 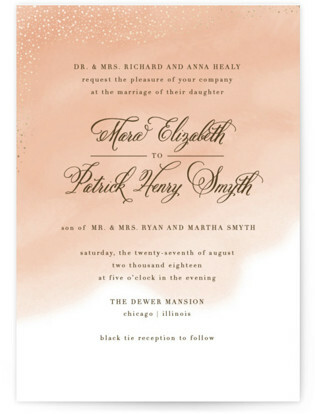 This soft blush is a mix of formal and modern, making this one the loveliest of them all. Victorian details say so much about being formal and elegant. Most of the time winter weddings is a formal celebration. 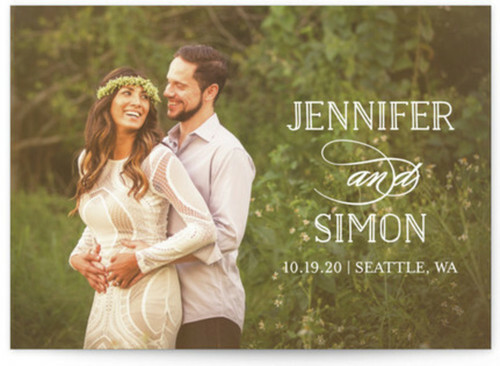 Make your invitation simple but make sure it will stand out like this one. Don't you just love the powdery details? 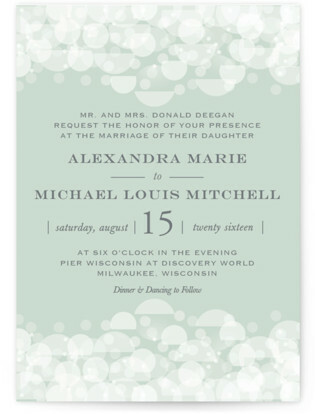 I must say this is another great formal winter wedding invitation.